Bahrain’s real GDP is estimated to have expanded 3.9% in 2012 from the 1.9% growth seen in 2011. Even as the oil sector shrank by around 8.5% in 2012 due to a temporary technical disruption at the country’s main Abu Sa’afa oil field, (expected to return to full capacity in 2013), strong growth in the non-oil sector drove economic growth. In the first three quarters of 2012, Bahrain’s economy grew at an annual pace of 3.7% while headline growth rate slowed steadily from 4.8%YoY in Q1 to 2.9% in Q2 and 3.3% in Q3. Moderate expansion in oil production and a recovery in the services sector will maintain the economic growth at around 3.7% during 2013–15. Moderate expansion in oil production and a recovery in the services sector will maintain the economic growth at around 3.7% during 2013–15. 2012 saw a rapid growth in non-oil sector. As per the Central Informatics Organization data, non-oil GDP rose to an expected 6.7% in 2012 compared to 1.4% in 2011. The national accounts data for 2012 point to a relatively consistent increase in production virtually across the non-oil economy of Bahrain. The fastest growing sectors have been hotels & restaurants, followed by social & personal services, and manufacturing. 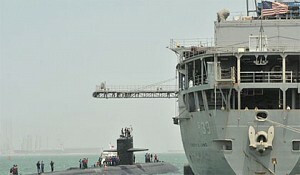 In 2011, Bahrain recorded a trade surplus of USD7.5bn, the highest in last seven years. The impetus for a high trade surplus was an increase in oil production, coupled with high oil prices. 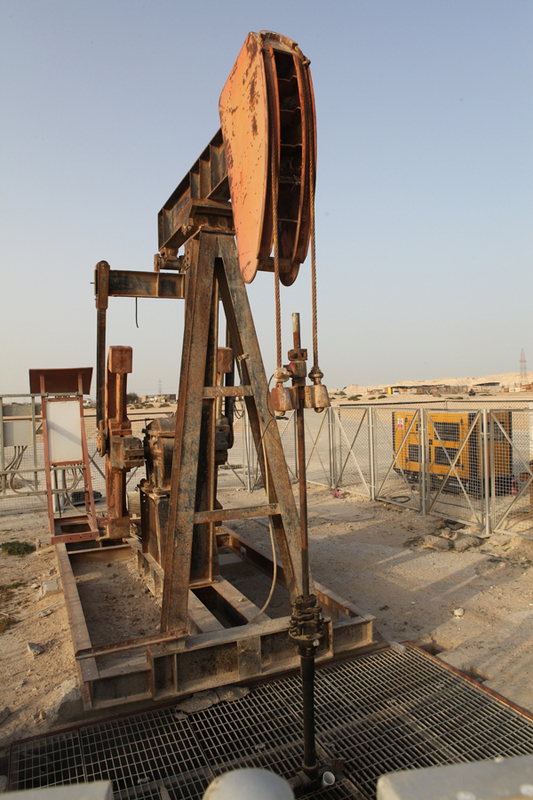 In December 2011, Bahrain achieved the highest ever crude oil production of 45,900 bpd. As a result, oil exports which constitute 78.8% of the total exports witnessed a growth of 52.2% in 2011 over 2010. Non-oil exports also witnessed a healthy growth of 20.0%. EIU expects trade surplus to remain at USD6.1bn in 2012, but anticipates a slight falling 2013. The trade balance is expected to reflect the movement in oil prices. Lower trade surplus is due to the forecast of a lower Brent crude price of USD104.5/barrel compared to USD111.9/barrel in 2012. 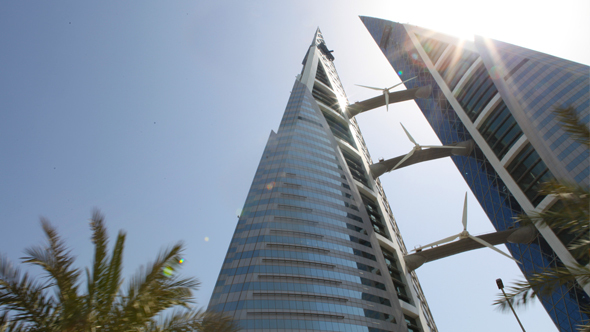 Bahrain’s net international investment position rose to USD20.4bn in 2011, up 20.6% compared to the end of 2010. This can be largely attributed to a greater fall in foreign liabilities compared to foreign assets during the year. Foreign assets declined to USD164.3bn in 2011 (13.4%) due to decline in portfolio investments (13.3%) and other investments (12.8%). Similarly, foreign liabilities decreased to USD143.9bn in 2011 from USD169.5bn in 2010 due to a decrease in other investments (19.2%). 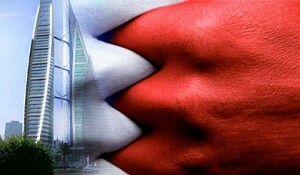 Bahrain reported a fiscal deficit for the third consecutive year in 2011. However, fiscal deficit has reduced by more than half to reach 3.2% of GDP in 2011 against 9.4% of GDP a year earlier. The fiscal deficit narrowed due to a surge in the revenues, primarily the oil revenues, which constituted 87.9% of the total revenues in 2011. Recovery in oil prices (owing to the global economic recovery); coupled with an improvement in oil production, led to an increase in oil revenues by 33.9% in 2011 over 2010. 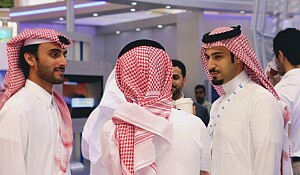 The Inflation in Bahrain dropped in the second half of 2012 after it surged in the first half of the year. The increase in the first half was primarily due to base effect of low or negative prices witnessed in 2011. Average inflation in Bahrain accelerated to 2.8% in 2012 compared to a 0.4% fall in 2011. The fastest pace of price increase was recorded in alcoholic beverages and tobacco category, which rose by 12.2% YoY, followed by furnishings, household equipment, and routine household maintenance goods (4.9%).By contrast, heavyweight categories namely food and non–alcoholic beverages, housing, water, electricity, gas, and other fuels have registered a lesser price increase. Food prices increased 3.8% YoY in 2012. Furthermore, similar to other GCC countries, housing and rent costs in Bahrain remained low. Housing and rent costs declined by 3.3%, thereby pulling down the inflation. Inflation is expected to remain at 2.0–2.6% in 2013–14, supported by easing prices of commodities, particularly food items. Thereafter, inflation is expected to remain stable despite prices for global industrial raw materials rise, as maintenance of subsidies will keep the increases in check. In 2011–12, the central bank kept its rates low in order to stimulate the economy which was impacted by global recession. This resulted in a fall in the market interest rates, indicating a better credit environment. Average lending rates on business loans remained flat. However, lending rates for manufacturing sector in 4Q12 declined to 3.5%, compared to 4.8% a year earlier. Average lending rate on personal loans in 4Q12 was 6.0% as compared to 6.3% in the same period last year. Lending to private sector increased 6.3% in 2012, led by increased lending in the consumer loans. Consumer loans which constituted 34.6% of the private sector lending in 2012 recorded a jump from previous year by 9.5% to USD6.3bn.Other sectors which witnessed a growth in lending include transport and non–banking financials. However, the growth in these sectors was offset by decline in construction and manufacturing sectors. Credit growth in construction and non–banking financial services declined by 2.5% and 3.5% in 2012, respectively.